Today is our son Neil’s 36th birthday. We didn’t get to spend any time with him. Perhaps, we can get together in the next month or two. Neil lives in Salt Lake City with his lovely wife Laura. So we went to church this morning. After church, we all went to the Pacific Diner for brunch. This is one of our favorite places for Sunday brunch. The diner is on Pacific Ave at 38th street. Always good food. Here is a picture that we took of the rest of the family. The little rascal in the right side of the picture is our grandson Jonathan. All together four generations sitting at the table. 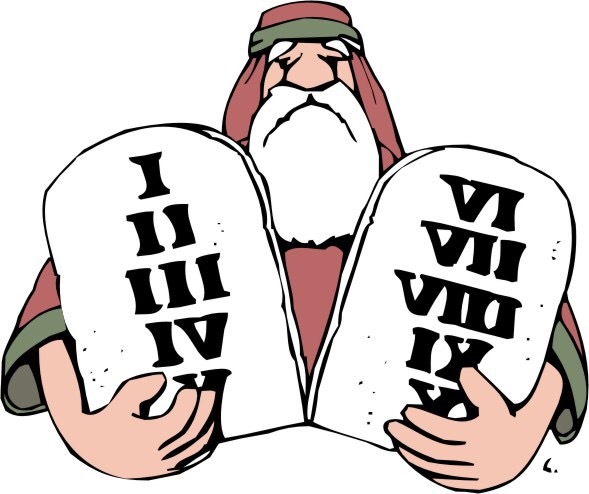 So the Old Testament has 10 commandments as delivered to Moses in Deuterotomy 5. So I propose an 11th commandment that incorporates all of the above. It works for all religions including Christians, Jews, Muslims and Atheists. Do this and we can all get along better. I doubt that I am the first person to say this but it is worth repeating.